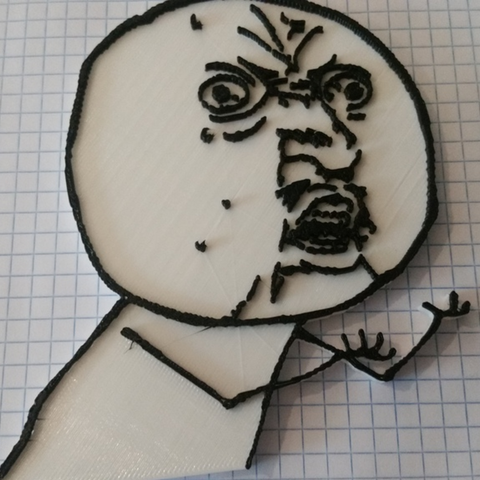 When it comes to 3D printing, I have the spiciest memes. 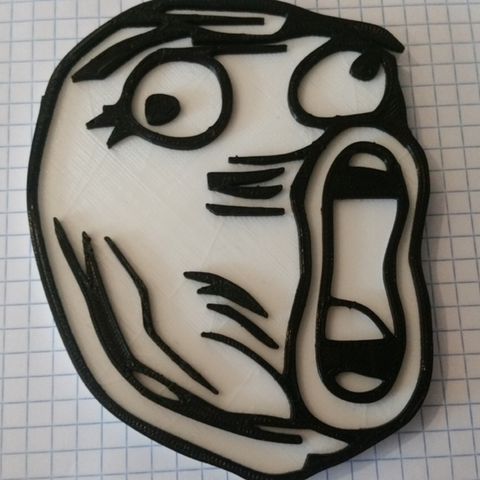 This time around I created some of the iconic meme faces. 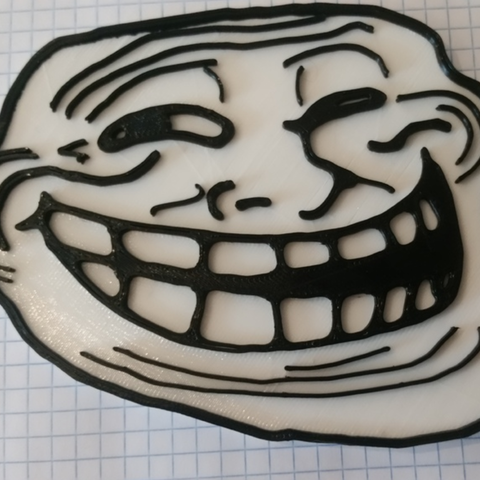 These are mostly black and white cartoon like faces, and they translate excellently to 3D printed objects. I created these in Fusion 360 by importing SVGs of the pictures. Then I extruded them up at different heights. Then to print them out, I used the filament swap method where I just paused the print once they got to the black details, and swapped out my white filament for black filament, then let it continue on its way.